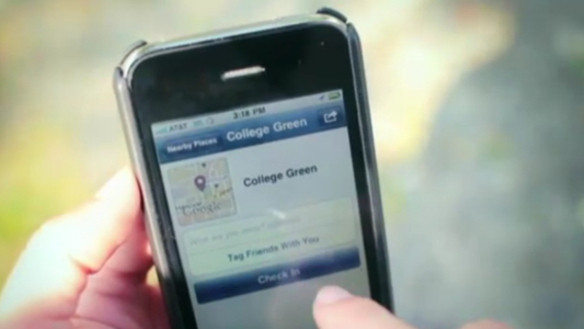 The arguments for and against using Facebook location checkins have been numerous. Unfortunately for the service, there hasn’t yet been a good reason to actually compel you toward checking in with Facebook versus Foursquare or some other alternative. It appears, though, that Facebook is now rolling out Suggested Events based on not only where your friends are going, but also what you’ve done in the past. The obvious problem, of course, is that it’s asking you to check in via Facebook, instead of what you’re using right now. Or at the very least it’s asking you to make sure that whatever you’re using is connected via Facebook. If you haven’t done either, what you’re going to see is a list of places where your friends are planning to be, which isn’t much of a suggestion beyond what you could find for yourself. 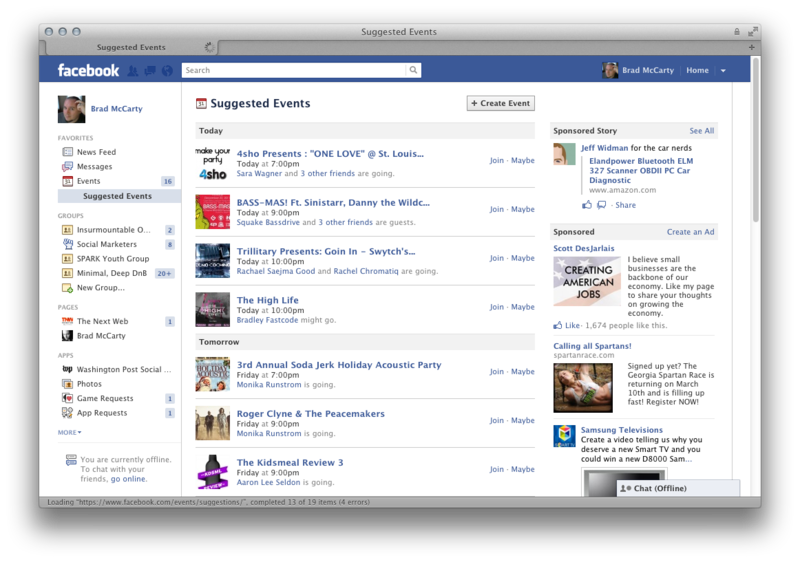 What will be interesting to see is how the service utilizes Facebook’s recent acquisition of Gowalla. TNW’s Drew Olanoff, at the time of the deal, said that Facebook had snagged Gowalla in order to beef up Timeline. Clearly, if you’re actually planning for, checking in to and then posting from events all inside of Facebook (or its respective mobile apps) then your Timeline is going to look a whole lot more complete than the boring ones of those of us who simply look down our noses at our former high school “friends”. Unfortunately, as Robert Scoble points out, you still can’t bring in your Foursquare checkins to Facebook. For many of us, that leaves the feature useless and it puts Facebook into the position of once again attempting to change user behavior.